This cheerful set of 9 little abstracts will make a colourful statement. 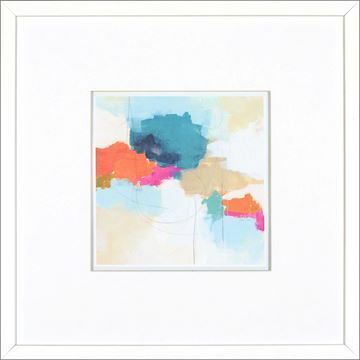 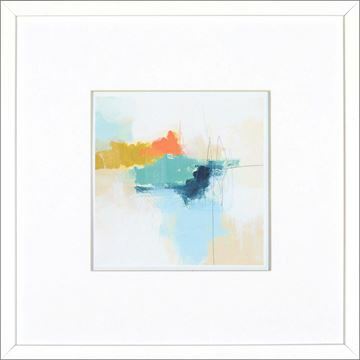 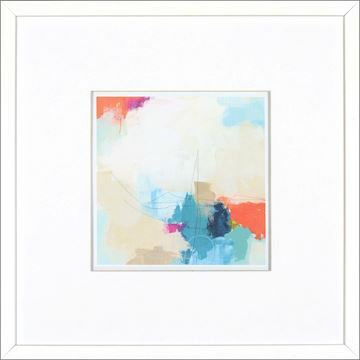 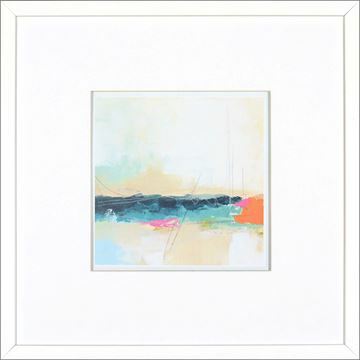 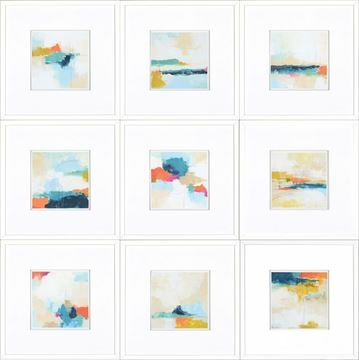 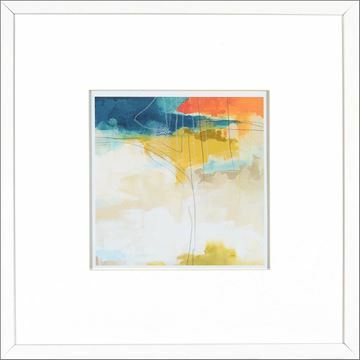 This cheerful set of 9 little abstracts will make a colourful statement no matter what arrangement you use them in. 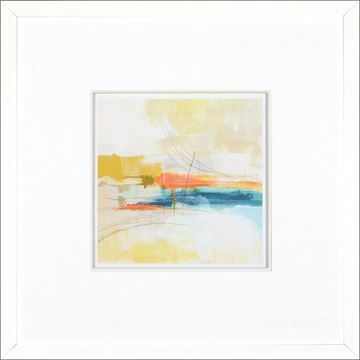 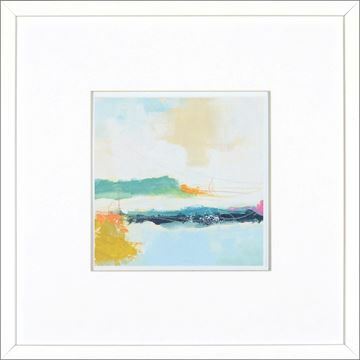 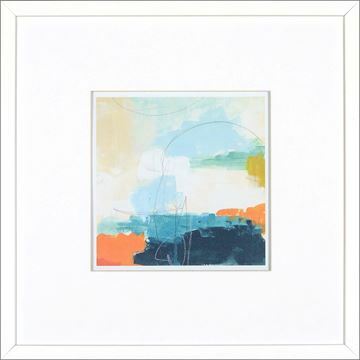 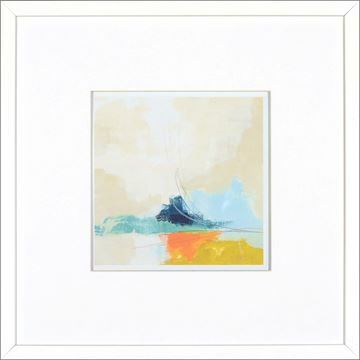 Each piece is complimented by a crisp white frame and raised white matt.